Disability insurance policies are designed to pay you a portion of your income if you are unable to work due to an illness or injury. There is a wide range of medical conditions that might make you eligible for a disability claim including head injuries, back injuries, depression, chronic pain or fibromyaliga. Your policy will set out the definition of disability and this definition is always open to interpretation. Typically you will qualify for benefits if you are unable to do the duties of your current occupation, often referred to as your “own occupation”. A number of policies will change their definition of disability after 2 years to that of “any occupation”. This means that you will have to prove that you are not only unable to work in your own occupation, but also ANY occupation. If your insurance company has wrongfully denied you disability benefits, you may have no choice but to take legal action. There are time limits within which legal action must be taken. These time limits depend on the facts of your case. 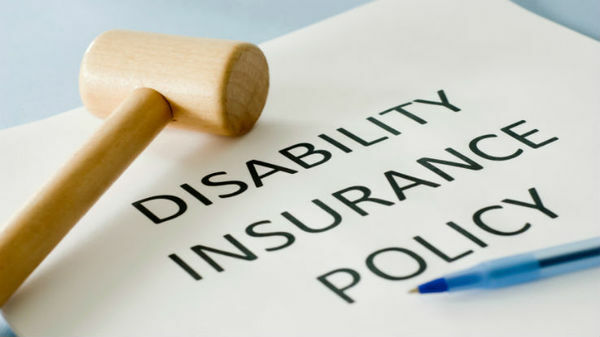 Our lawyers can help gather the necessary medical evidence to prove that you are disabled from working as defined under your policy. Contact our experienced lawyers for a free consultation. We can help with insurance claim denials from all major Canadian insurance companies including Manulife, Sunlife, Desjardins, Great West Life and many more. If you have been denied disability benefits, DO NOT GIVE UP! Call us at 604 684 0040.